MuirTech Computer Services provides IT solutions specifically tailored to the Insurance industry. Integration of complex computer systems within a single network demands a support partner who understands the specific needs and specialized software of Insurance agencies like yours. 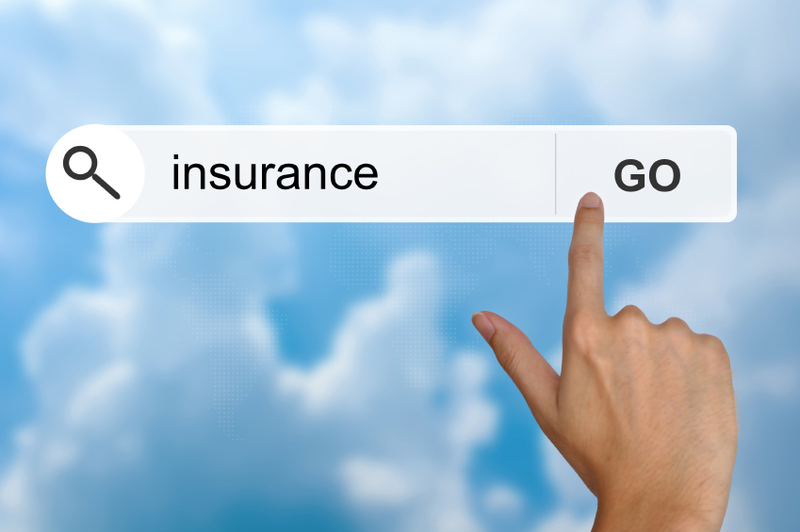 MuirTech focuses on providing flexible and customized solutions to meet the unique needs of insurance companies in San Ramon, Pleasanton, Danville, Livermore and Dublin. Whether you're looking for increased security, greater efficiency or a more streamlined business experience, we have the answer. MuirTech enables your office to go mobile by connecting every agent to the home office, whether via PDA, home or laptop computer, and even cell phone, insuring real-time data transfer and updating.